Select Profile from the Account menu. 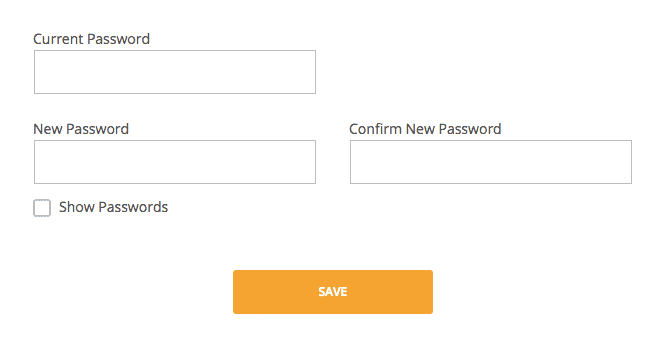 Click on Change Password to expand a section that allows you to change your account Password. Type your old password, then type a new password and confirm it. Click Submit when finished to save your profile changes.